Most people would love to know when and how to start a blog , when they are starting on their new online journey. Today I am writing this tutorial for you as a total beginner friendly guide to starting a website. 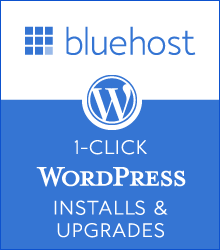 Learn how to install or set up a wordpress website the easy way with the 1 click install feature on blue host. 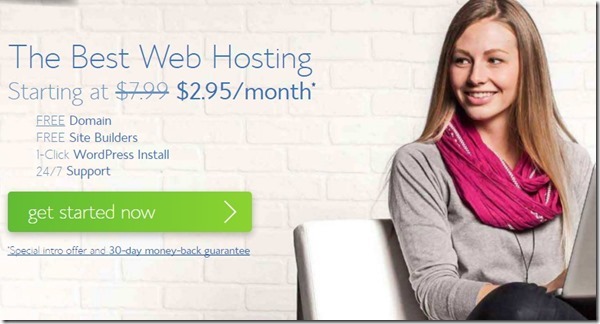 Get started with your brand new website within 20 to 30 minutes.